Commercial Generators - Newington Electric Co.
Our commercial generator division has the experience and is staffed with qualified personnel that can help layout, design, and install a complete emergency standby generator system that will meet your requirements. Commercial grade generators are available in a wide variety of sizes and voltages from 10 kw up to and exceeding 1,000 kw. 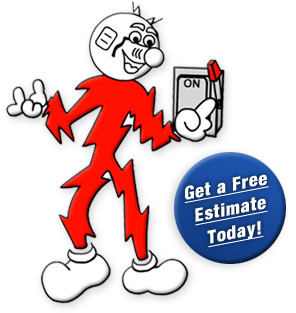 Newington Electric can design and install a system that will handle your entire building or just your critical needs. Regardless of whether you need a temporary power source for emergency temporary power, or you're looking to install a complete emergency standby system for your entire building, Newington Electric has the experience. We can have a temporary emergency generator delivered on a flat bed truck within hours to provide emergency temporary power during an outage or scheduled shut down.